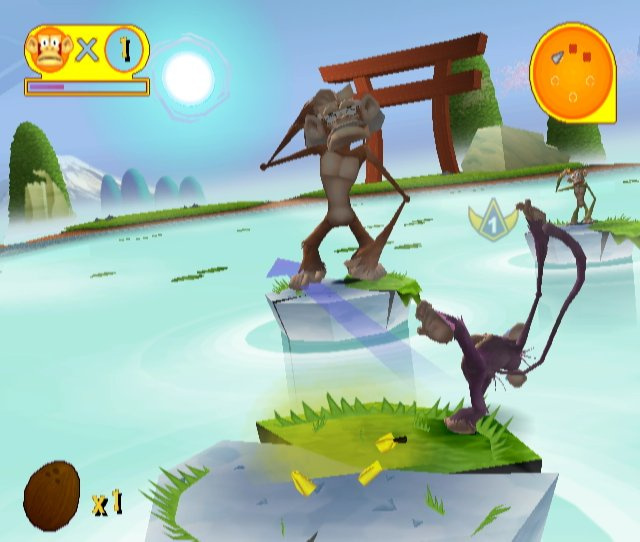 As with most fights no-one really knows where, how and when this rivalry started, but this group of monkeys have not stopped battling for as long as they can remember. 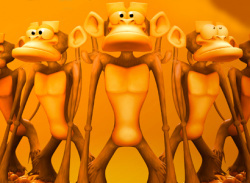 Their chosen fighting style is the ancient art of Banana Flinging and although their manic screams of rage may insinuate uncontrolled anger, they are in fact highly accurate and adept banana flingers. 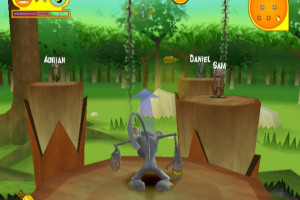 Now sworn enemies, this band of angry apes is each determined to outlast the other in a furious contest of fruity war. 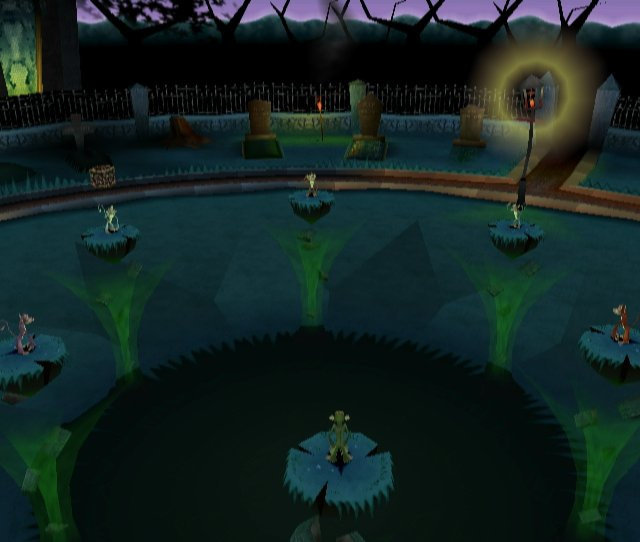 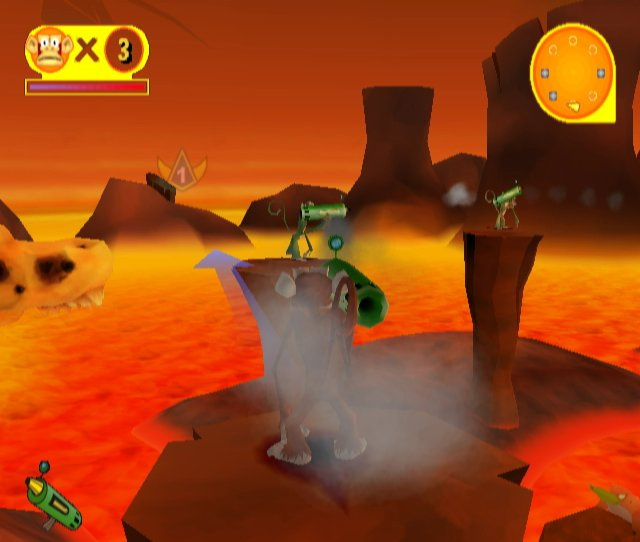 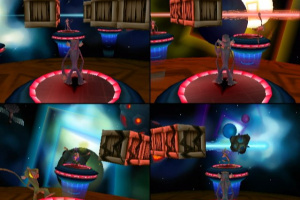 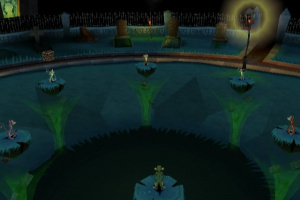 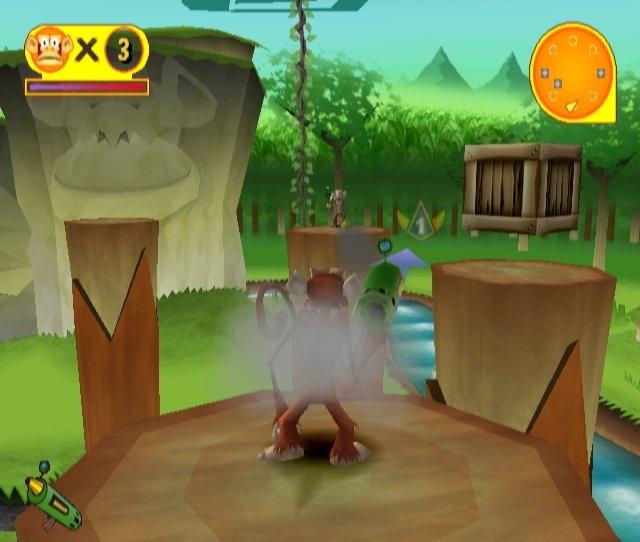 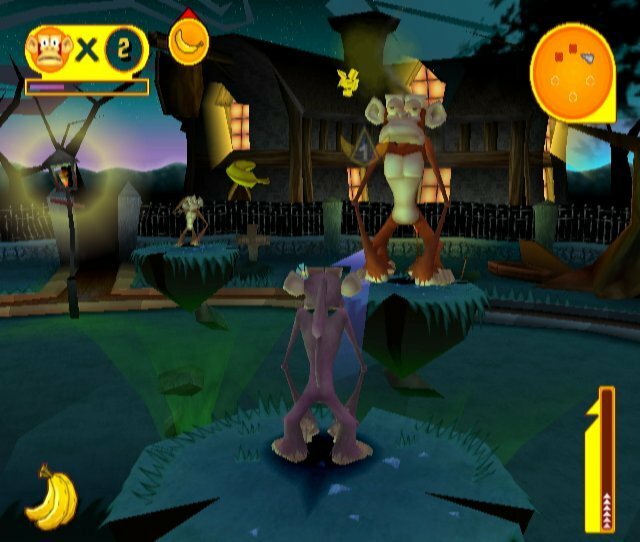 Controlling one of eight monkeys you will to do battle with up to seven others across eight different themed landscapes. 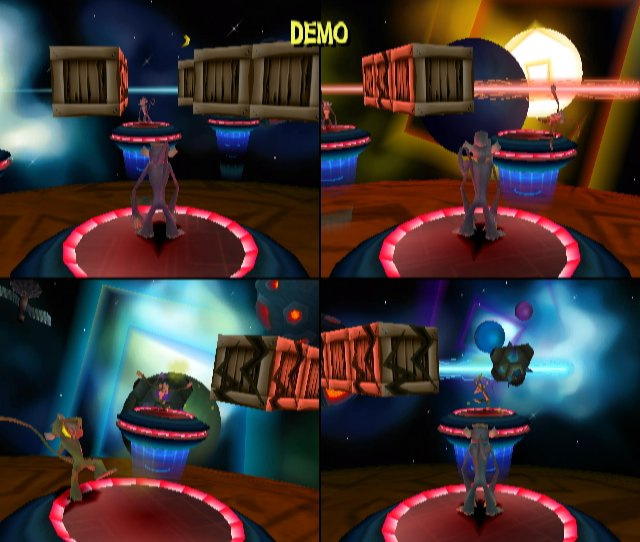 There are several different game modes to compete in plus online battles to be had. 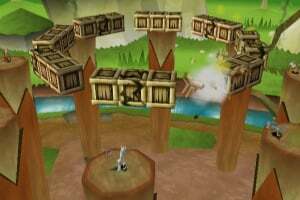 All the players will be positioned on small podiums each separated from their neighbour via a series of six floating wooden crates. 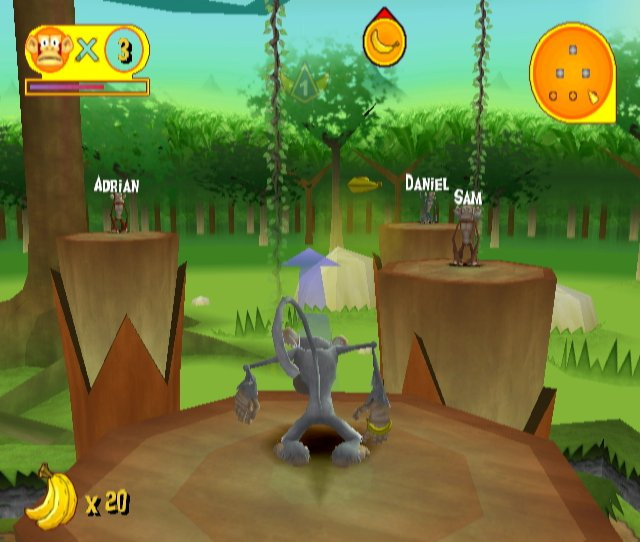 Use your skills in banana flinging to knock the other players off their podiums, which will result in them losing a life. 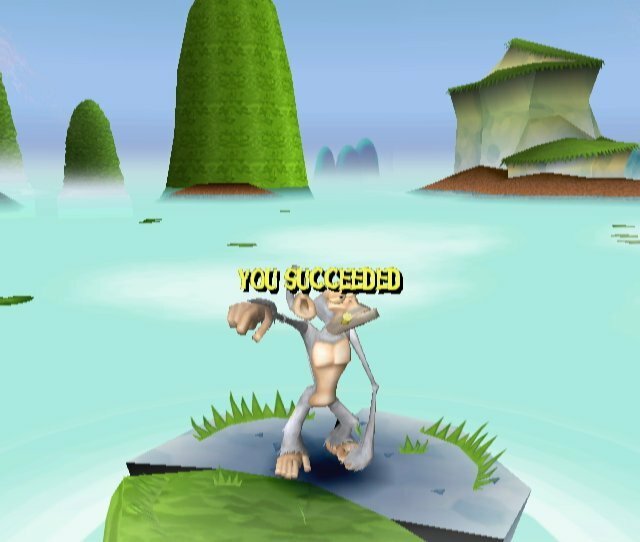 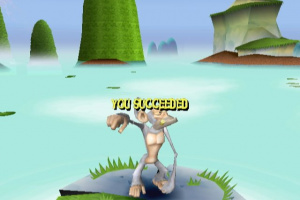 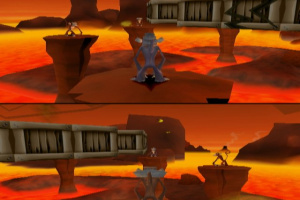 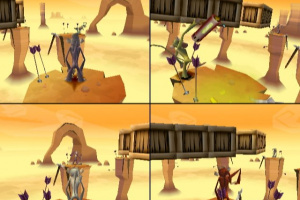 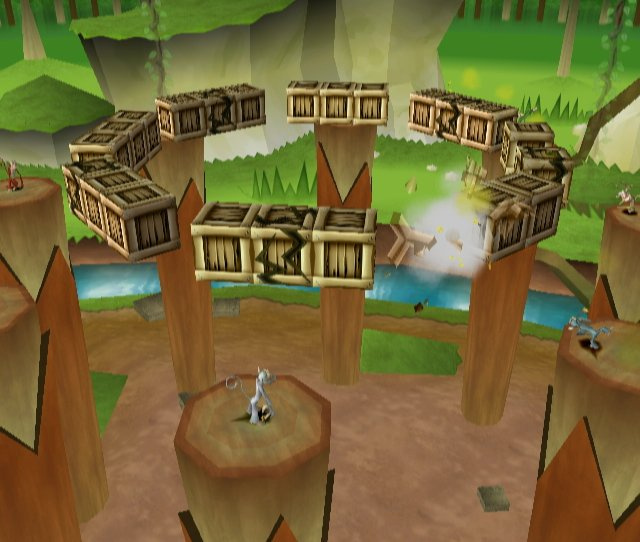 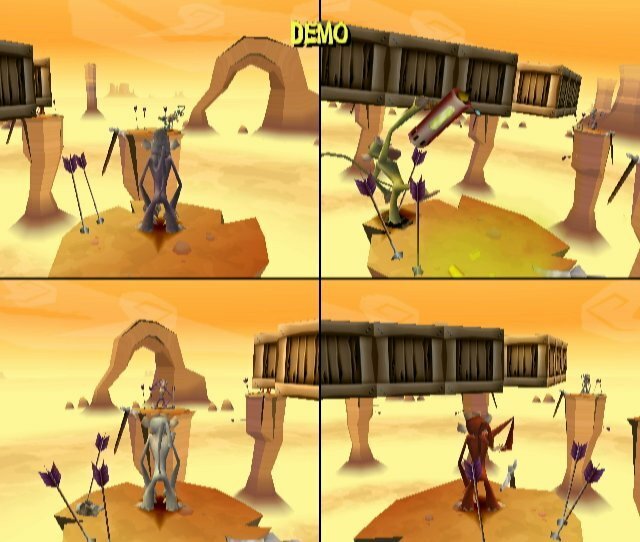 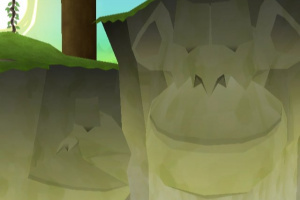 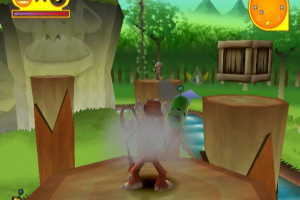 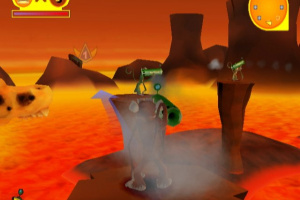 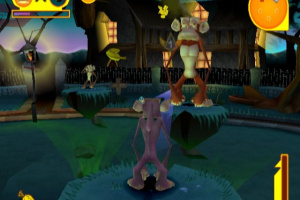 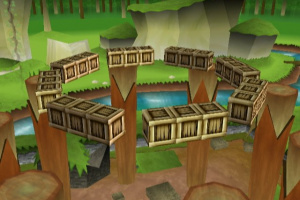 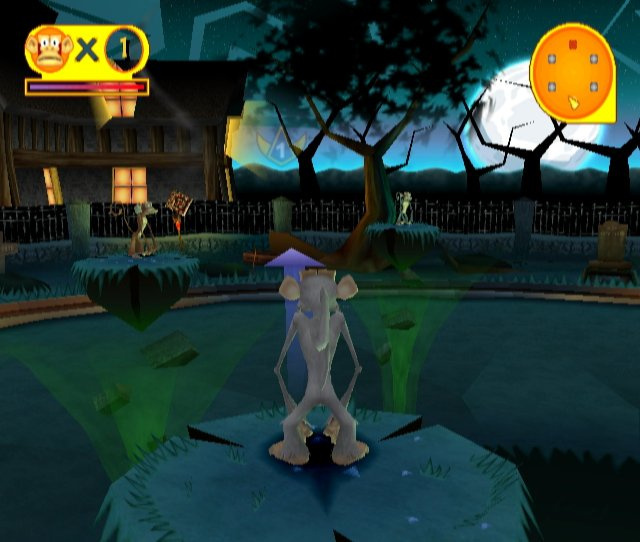 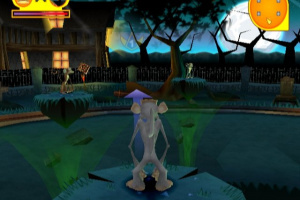 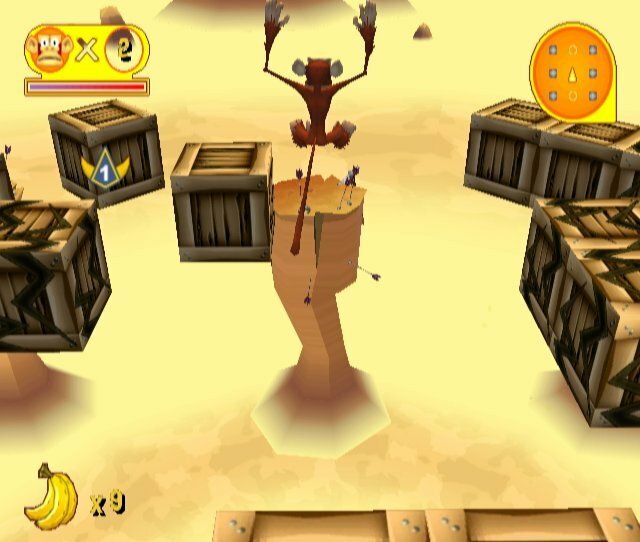 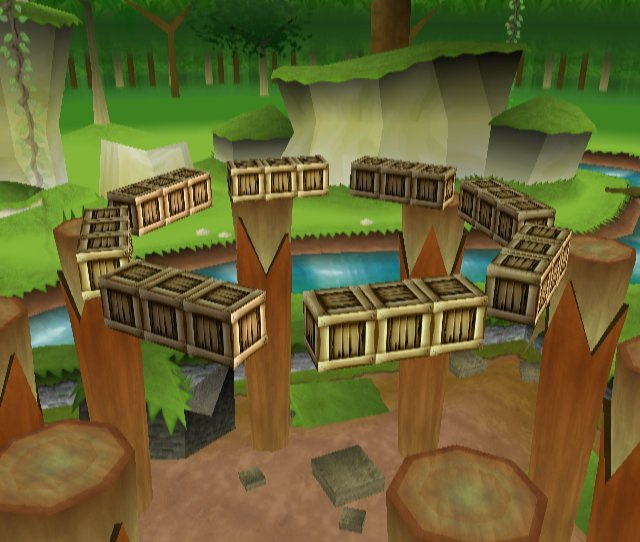 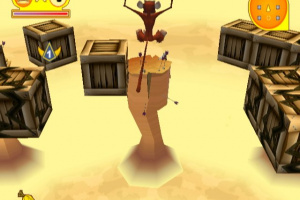 The crates separating each monkey can be broken to access power-ups and ammunition, or to simply open up a clear path to launch an attack on your opponents. 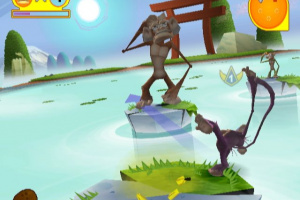 I heard a rumour it is wii balance board compatible? 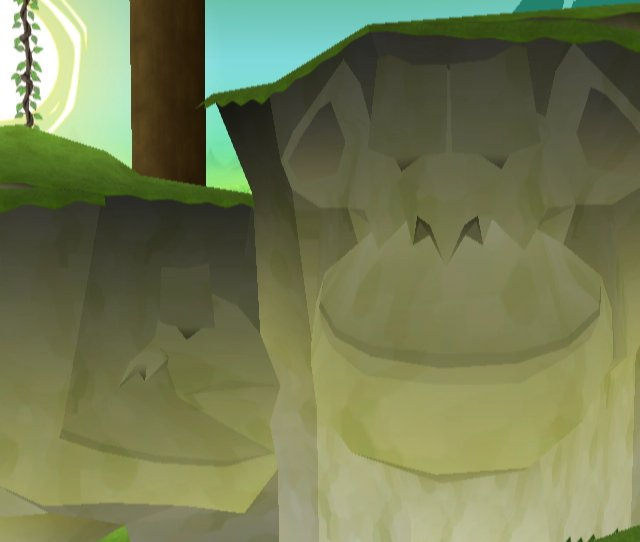 Sounds interesting (more than I previously thought). 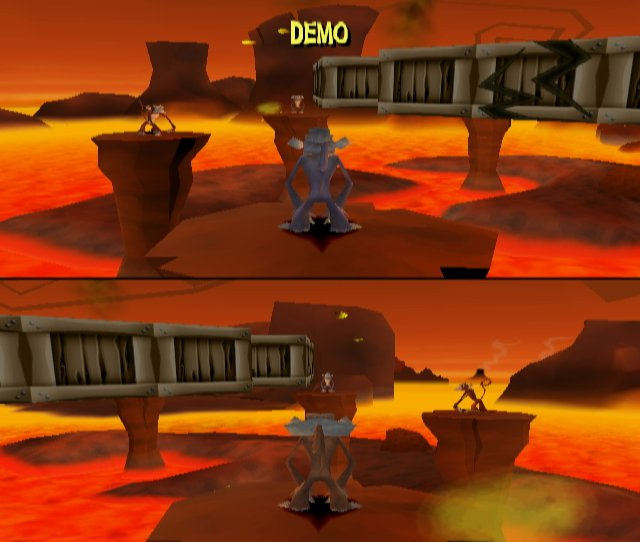 Also, I had no idea the game had online up until this point so that holds some promise as well. 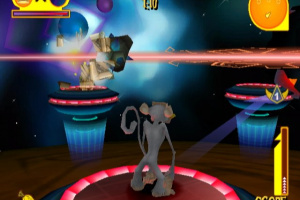 I've played on this one and its definately at the top end of the Wiiware spectum. 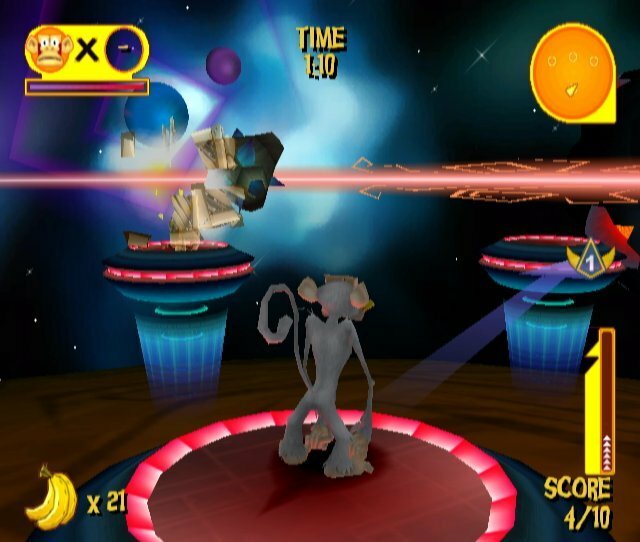 Great for group nights in and Wii parties.